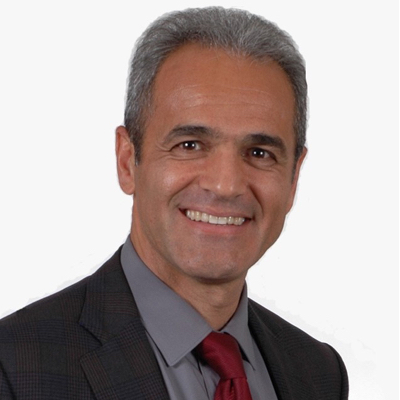 Babak Sani is an attorney specializing in intellectual property law. He is a partner at the law firm of Kilpatrick Townsend where he has been practicing for nearly 25 years. Babak has been a longtime supporter of a number of non-profits focusing on education, the environment, immigration reform and other social justice causes. For some of these organizations, including the East Bay Community Law Center and the Clemency Project, he has provided pro bono legal services. He has helped lead a campaign to revise the history and social science content standards for K-12 textbooks adopted by the State of California in order to better reflect the ethnic and cultural diversity of the society. Babak has been a friend of The Body Positive for a number of years, is a father of two daughters and lives in Berkeley, California.